KML Worktops are approved fabricator for Silestone, Caesarstone, Compac, Technistone, Quarella, Cambria, Unistone, Quartzforms, Classic Quartz, Dekton, Neolith, Lapitec, Sensa & many more. We do not sub-contract any orders and all works is carried out in our London based factory. This enables KML Worktops to provide very competitive prices by cutting out any middlemen. We source Granite worktops and Marble worktops from all 7 continents of the world providing UNIQUE slabs to our clients. KML welcome all enquires for kitchen worktops or any solid surface request – in Marble worktops, quartz worktops, granite worktops or sintered stone with no limitations on how big or small the project is. Whether it be a small window sill or a large commercial project, KML Worktops will quote for any project. 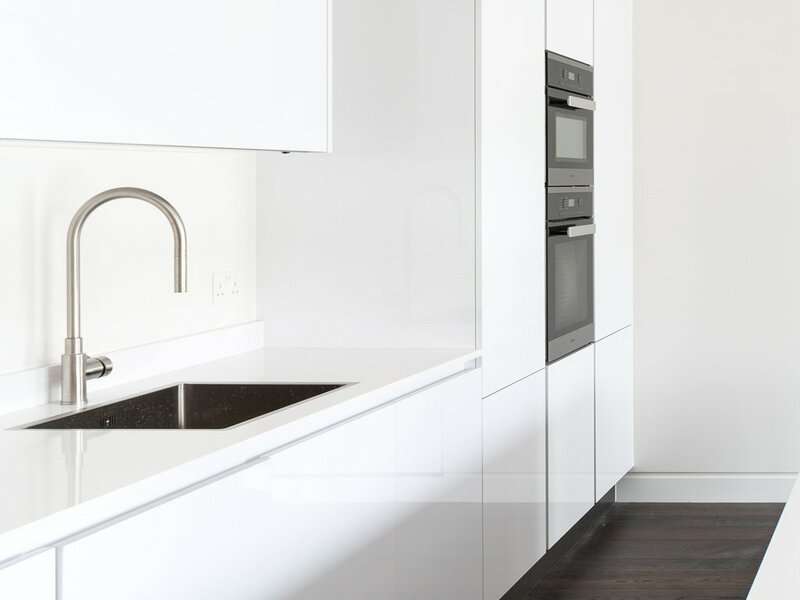 We supply and install kitchen worktops in London, kitchen worktop in Surrey, kitchen worktop in Essex, Bedfordshire, Hertfordshire, Kent and all the surrounding areas. We source Granite and Marble from all 7 continents of the world providing UNIQUE slabs to our clients. KML welcome all enquires for kitchen worktops or any solid surface request – in Quartz, Granite, Marble or Sintered stone with no limitations on how big or small the project is. Whether it be a small window sill or a large commercial project, KML Worktops will quote for any project. We supply and install kitchen worktops in London, Hertfordshire, Essex, Kent, Surrey, Bedfordshire, Berkshire and all the surrounding areas. Feel free to CONTACT US or simply fill out our online GET A QUOTE form to get the perfect quartz, granite worktops or marble worktops for your kitchen worktop & dream home. KML Worktops is one of the leading stone kitchen worktop suppliers and fabricators in the UK. We are the experts in giving your beautiful kitchen interior the best worktop. We deal in and are approved fabricator for several leading brands including Silestone, Caesarstone, Compac, Technistone, Quarella, Cambria, Unistone, Quartzforms, Classic Quartz, Dekton, Neolith, Lapitec, Sensa and many more. We consider your worktop requirements as our own to give your kitchen the look it deserves. To ensure complete accountability, we do not sub-contract any order and carry out each project in our London-based factory. By eliminating the scope for any middlemen, we cut down additional expenses and pass on the benefits to you. That is why our prices are so competitive. Additionally, we only use high-quality materials. So you are assured that you are not investing in a cheap worktop. We are the leading Marble worktops & Granite worktops suppliers in UK and source stone kitchen worktops from all over the world, which enables us to offer you a wide range of unique colours and designs so that you can pick the best worktop for your kitchen which suits your taste and budget. You can visit our gallery to explore our collection of granite and marble and see our work. 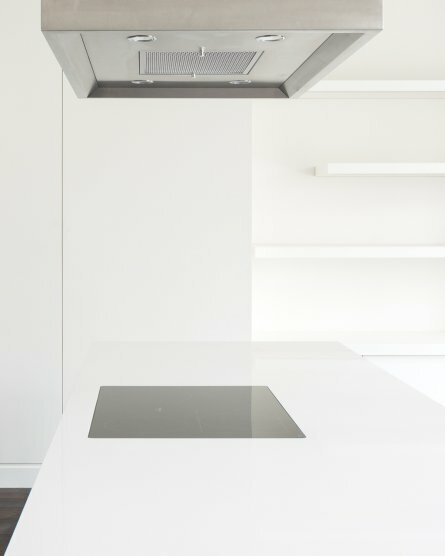 Our expertise in worktop fabrication is backed by years of experience in both residential and commercial domains. So whether it is a modest kitchen work or a large commercial project, you can count on us for satisfactory work. We welcome all enquiries for stone kitchen worktops, flooring or any solid surface request in Quartz, Granite, Marble or Sintered stone. We operate in London, Surrey, Kent, Essex, Bedfordshire, Hertfordshire and all the surrounding areas. 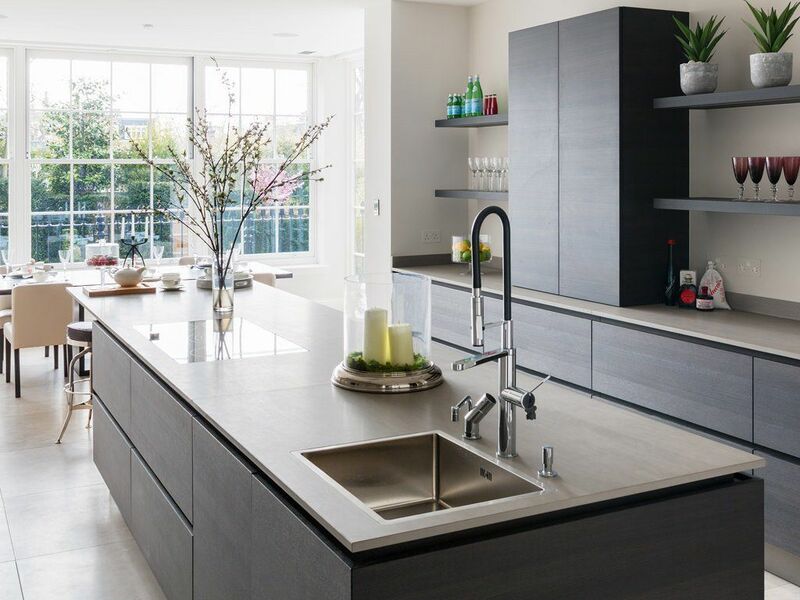 If you’re looking to get that perfect kitchen worktop in London, for your dream home, feel free to contact us today. You can also fill out our online form to get a quote.